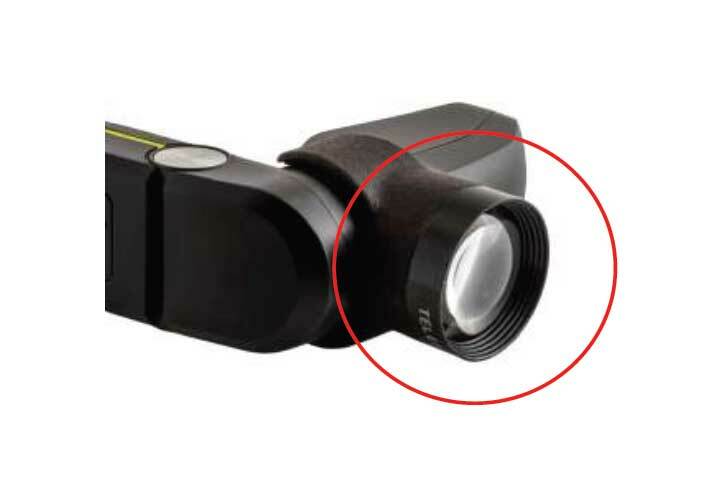 The telephoto lens accessory quickly and easily attaches to M-Series Smart Glasses eyepiece to provide a 2x magnification to the camera for long distance high resolution scanning. Please note, this accessory will fit all M300XL and certain M300 devices. Please reference the diagram here to ensure this is the correct accessory for your device. An alternate accessory is available to fit other M300 devices. Please contact our Technical Support team if you would like assistance to determine the correct lens accessory for your device.